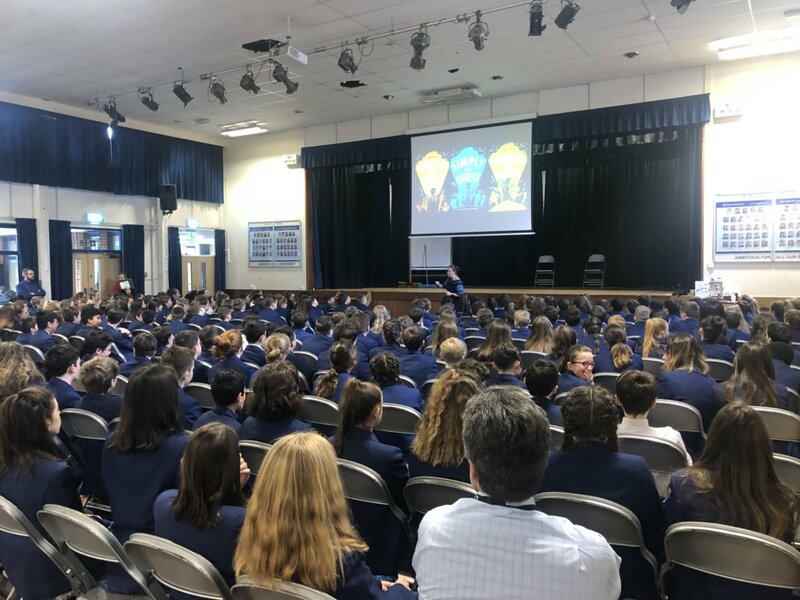 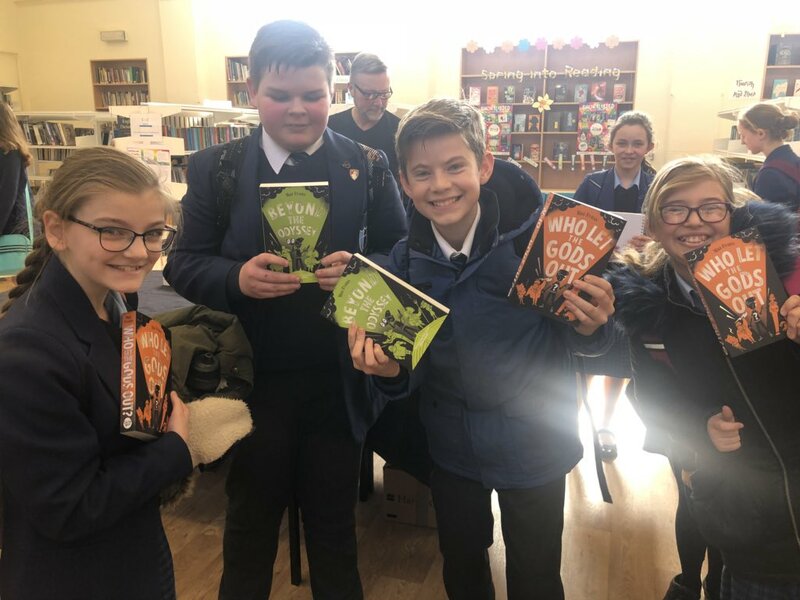 We were delighted to welcome author of Who Let The Gods Out, Mary Evans, to school yesterday to talk to our Year 7 students. 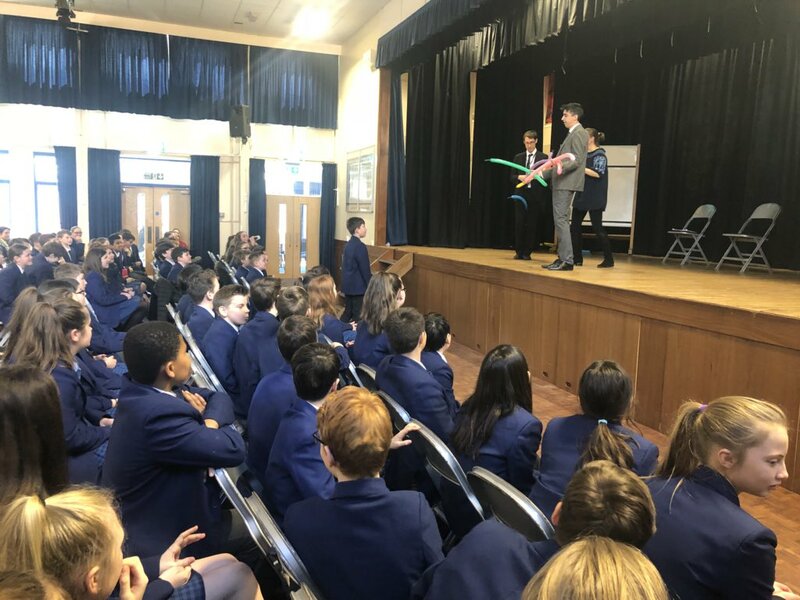 The students were completely fascinated by the talk, and the battle between the teachers to become Olympian Gods kept everyone entertained. 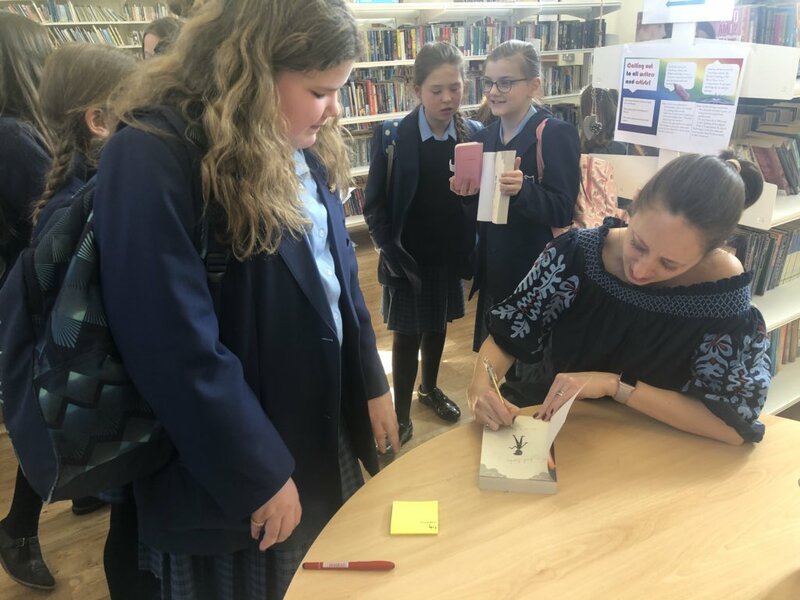 Thank you to Mary for coming, to our librarian Miss Speck for making the event possible, and to the students and teachers for joining in so enthusiastically!